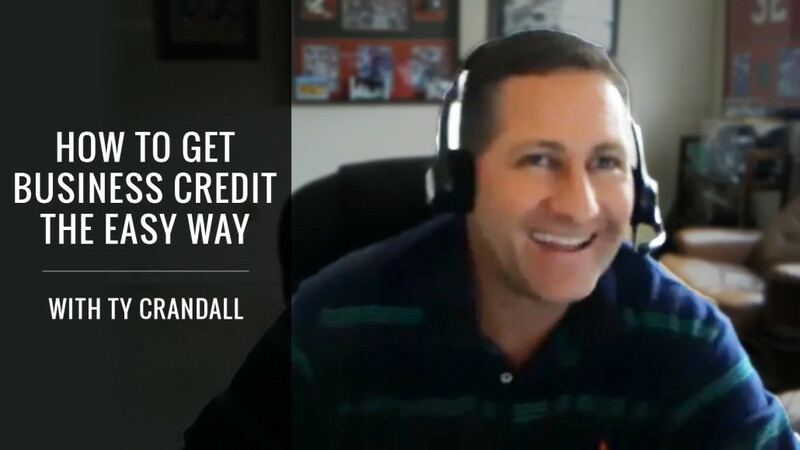 Ty Crandall is a business credit expert and founder of CreditSuite.com. He’s helped thousands of entrepreneurs secure credit for their business without having to personally sign. This is great for new entrepreneurs who are trying to get funding, but don’t have enough traction for angels or VC’s. In this interview you’ll hear how Ty built a successful mortgage company, lost it all when the housing bubble burst, and built his second successful company.